A mother who had just given birth to her third daughter was reportedly cut in half at a Spanish hospital Sunday when her stretcher became stuck between floors inside an elevator. 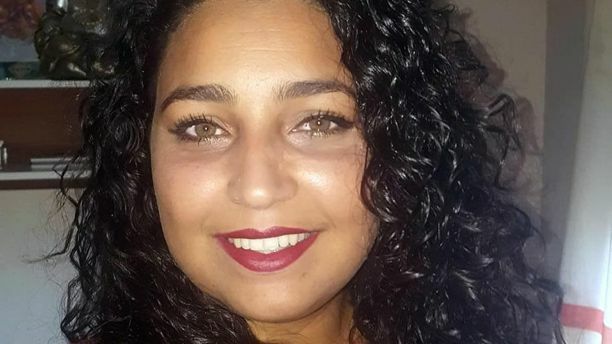 Rocio Cortes Nunez, 26, was being transported between the second and third floors of Our Lady of Valme Hospital in Seville when the incident occurred, according to news.com.au. David Gaspar, Nunez’s brother-in-law, told Europa Press the family was “devastated,” and Nunez’s mom said she only found out her daughter had died when she heard there was an accident at the hospital and approached a staff member. Nunez had given birth to her daughter, Triana, via Caesarean section and was on her way to a maternity ward at the time of the incident, The Sun reported. Nunez’s stretcher was pushed on to the elevator — which suddenly moved upwards before the stretcher was fully inside, trapping Nunez, whose head was reportedly stuck between the roof and the elevator frame. Firefighters needed about two hours to reach Nunez’s body, according to local reports. Aside from Triana, Nunez leaves behind daughters Carmen, 5, and Rocio, 4, The Telegraph reported.